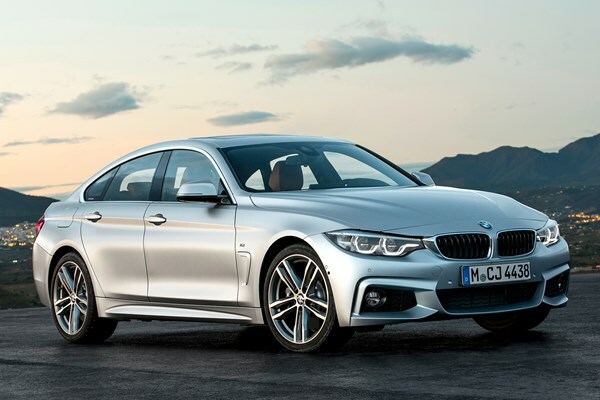 You can lease this 4 SERIES for £400.00 a month for 0 months. You can average 11000 miles per month for the balance of the lease or a total of 11000 miles through the end of the lease. Condition Like new. Fully loaded with Navigation, Heated seats, Bluetooth, Auto gearbox, M SPORT styling and trim. Xenon lights. Full leather. Automatic boot closer.